Is it snowing in Selwyn Snowfields ?¡Gracias! 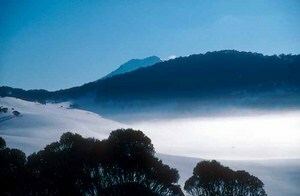 The Selwyn Snowfields is a small ski area that is very family orientated and just two hours from Canberra. The rolling hills of the Selwyn Snowfields are served by 11 lifts giving access to gentle slopes that are suited more to beginners and intermediates, rather than experts. 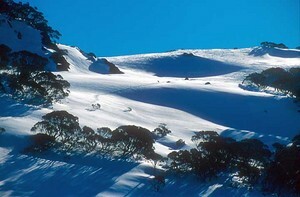 There are 17 trails at Selwyn Snowfields and the slopes are suitable for mainly beginners and intermediates. Selwyn (Selwyn Snowfields) has improved considerably in recent years with better snow, snow making and grooming. The Hydro Electricity Authority has been cloud seeding in recent years which has greatly improved the snow cover. It is a great place for families (kids can't get lost) and is much cheaper than the main range resorts.